Join our Dental Plan and have a piece of mind about your dental care. We promote preventative dentistry as the most modern way to help prevent tooth decay and gum disease. 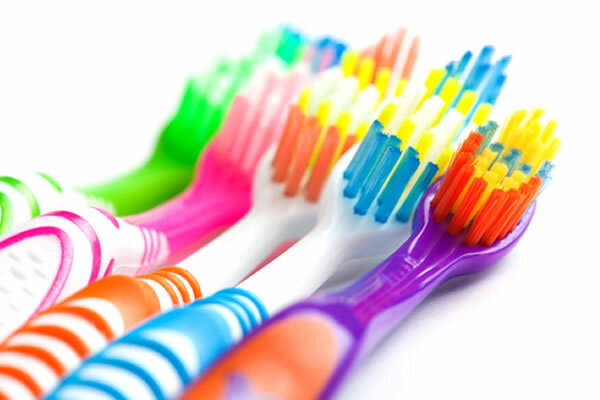 A regular scale and polish will ensure the build up of plaque is thoroughly removed and we can advise you on the appropriate brushing methods and products to use to reduce the effects of tooth loss or decay. We provide routine check-ups and treatments for children. We encourage children to start their dental visits with their parents as early as possible. Regular dental vists at early age will help children to establish a positive approach towards their dental health. Our aim is to provide high quality care at affordable monthly payments. No more unexpected bills when you require extensive treatment! All your Routine Dental Care is included. Examinations, X-Rays, Hygienist visits, Fillings, Root canal Treatments, Crown and Bridge work (rotary endodontic files and lab bills are charged separately). 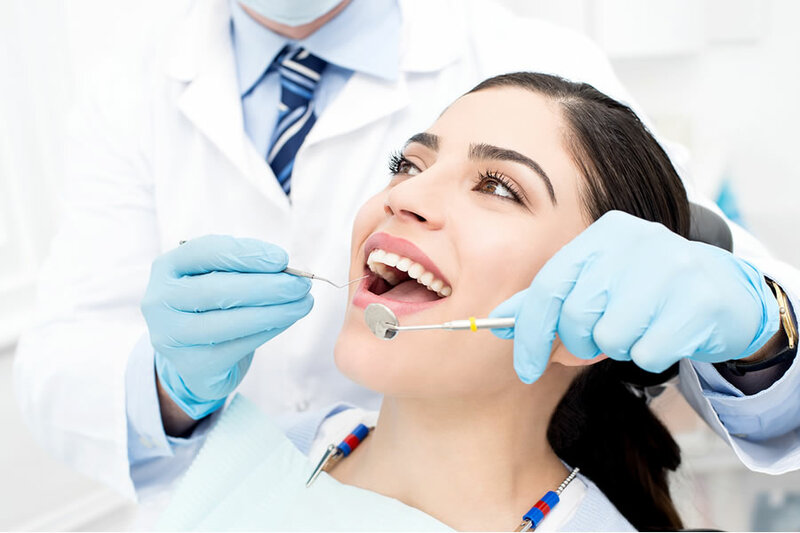 Our plan is designed for patients who wish to attend the practice on a regular basis and have peace of mind that their routine dental care is covered. You will need a full clinical examination. Outstanding routine treatment has to be completed before joining the plan. All you have to do is complete a registration form for us and a Direct Debit mandate and authorisation form for DPAS.